The U.S. 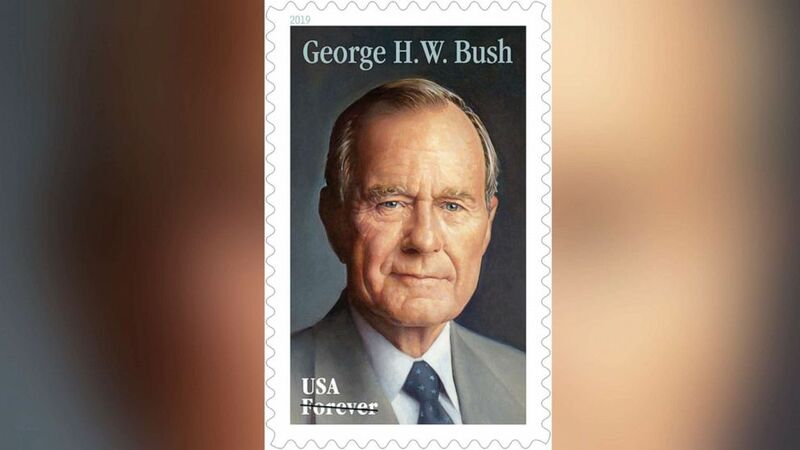 Postal Service announces that they will issue a new commemorative stamp to honor the late President George H. W. Bush. 2018-12-6 Former U.S. President George H. W. Bush is laid to rest at his Presidential Library in College Station, Texas. 2018-12-5 The casket for former U.S. President George H. W. Bush arrives at the National Cathedral. 2018-12-3 The United States Postal Service announces it will suspend regular mail deliveries, retail services and administrative office activity on December 5 as part of President Trump's declared national day of mourning. 2018-12-3 The body of former President George H. W. Bush arrives on Special Air Mission from Houston to Washington, DC at the Joint Base Andrews.